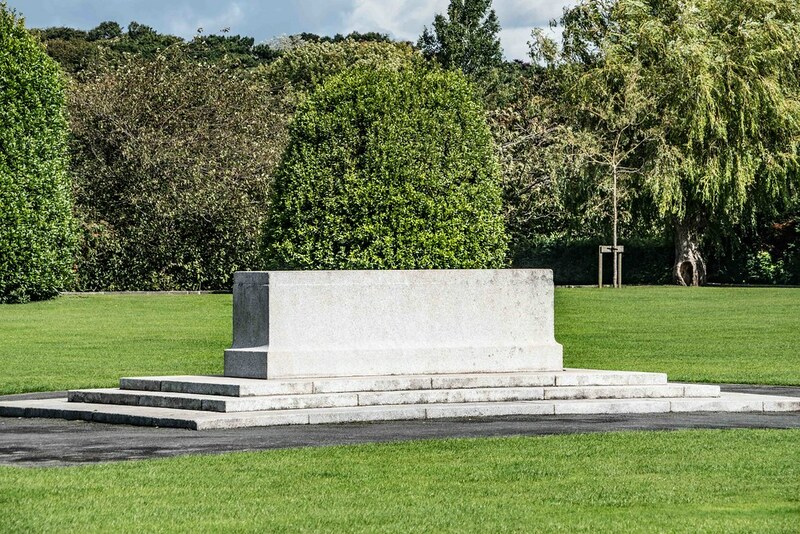 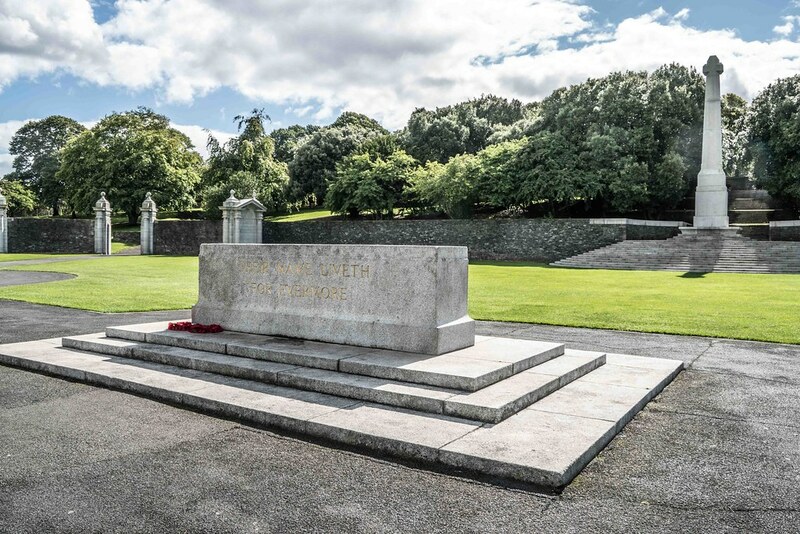 A formal visit to the Memorial Gardens on 18 May 2011 was one of the historic highlights of the Queen Elizabeth II's visit to the Republic of Ireland. 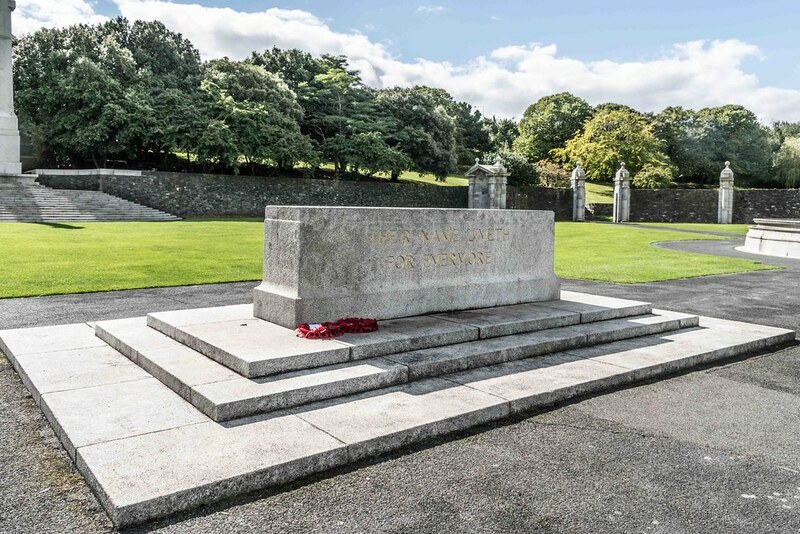 The Queen and President Mary McAleese laid wreaths of poppy and laurel respectively to honour the dead. 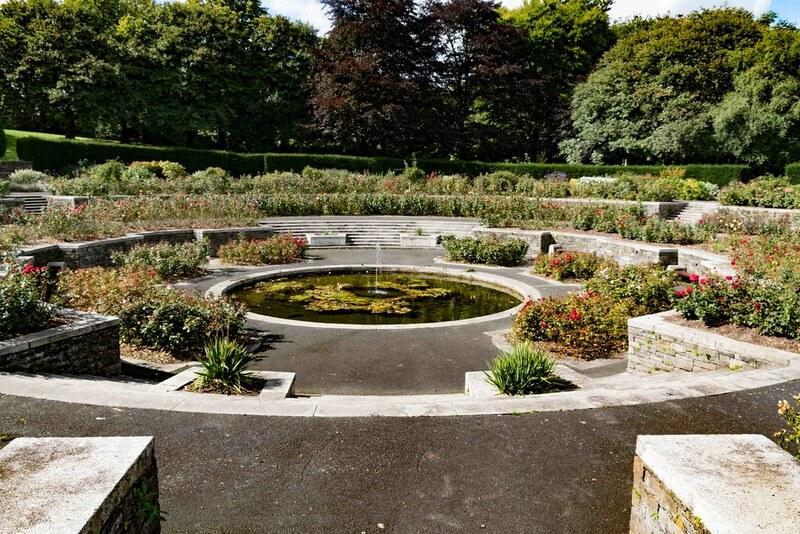 Although small commemorations took place for a few years from 1948, the political situation did not sanction that the Gardens be "officially" opened and dedicated, subsequent lack of staff also allowing the site to fall into neglect, decay and dilapidation during the 1970s and early 1980s, when it had become an open site for caravans and animals of the Irish Traveller community. 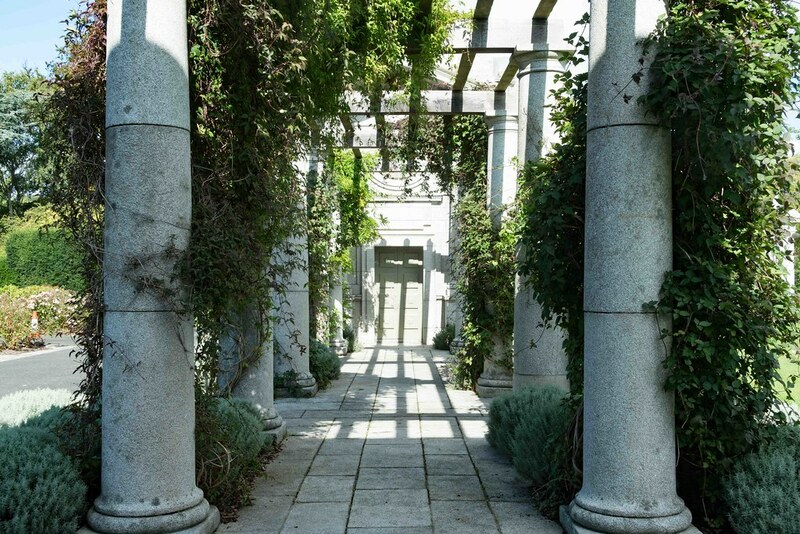 In addition, sixty years of storms had left its mark. 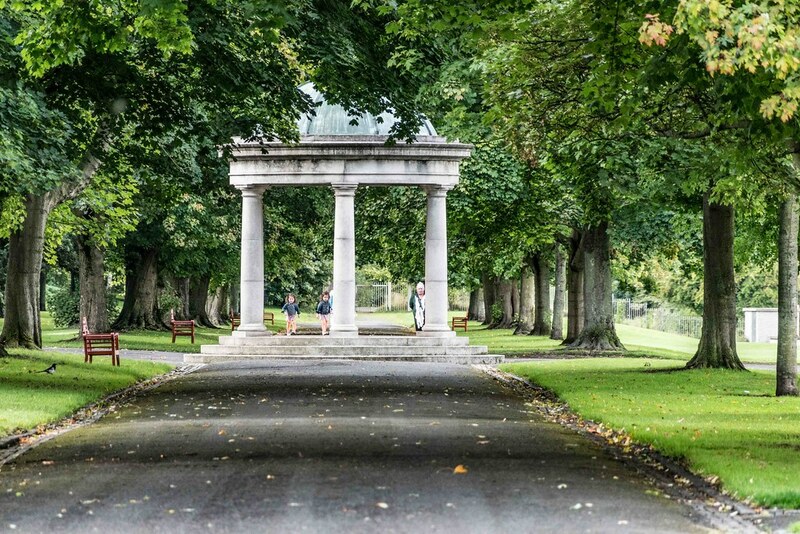 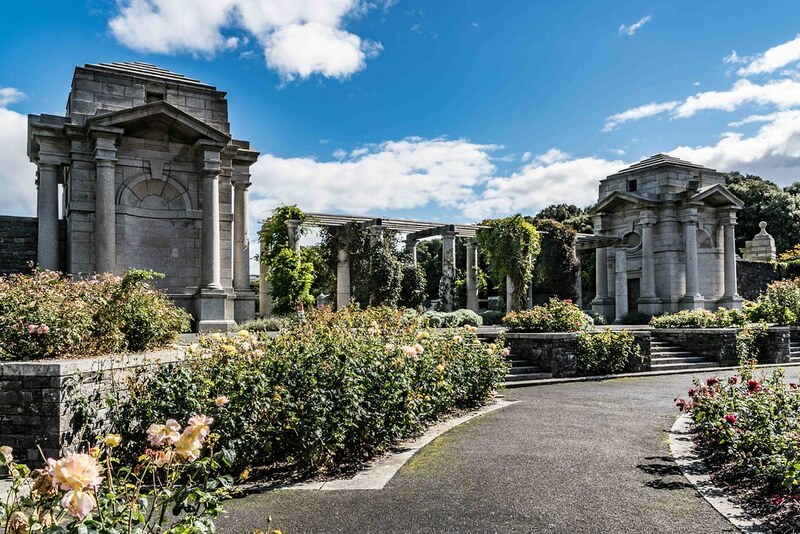 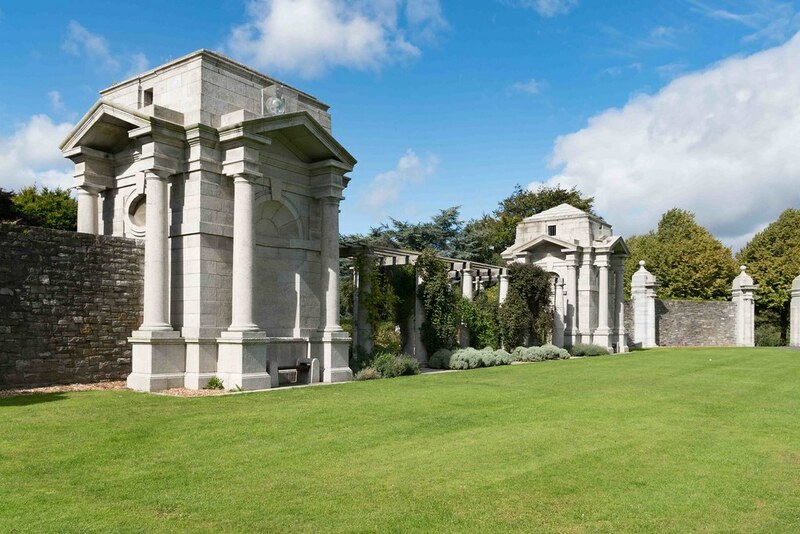 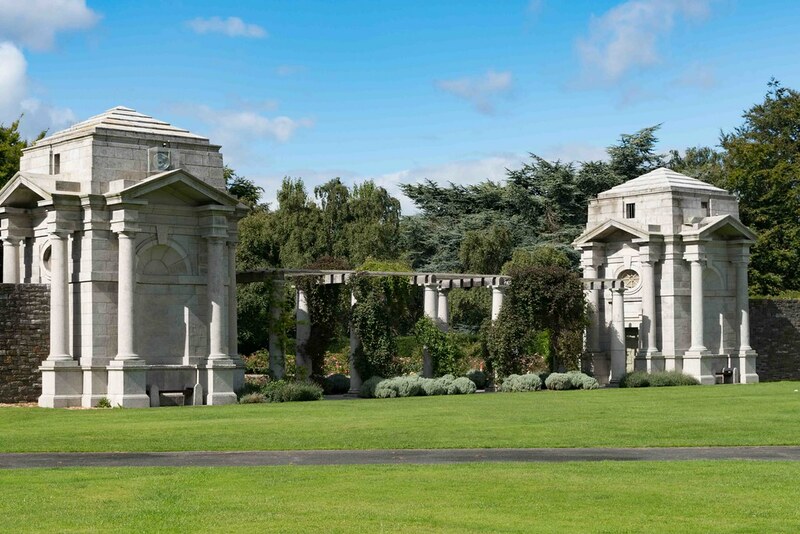 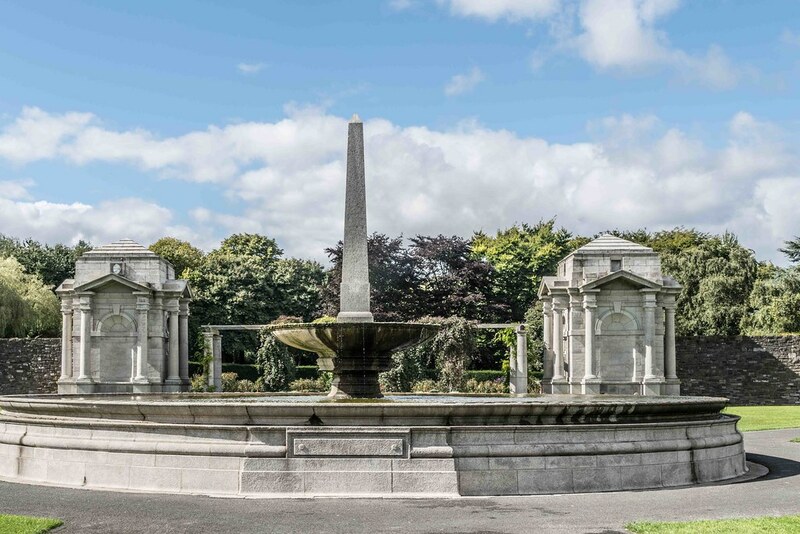 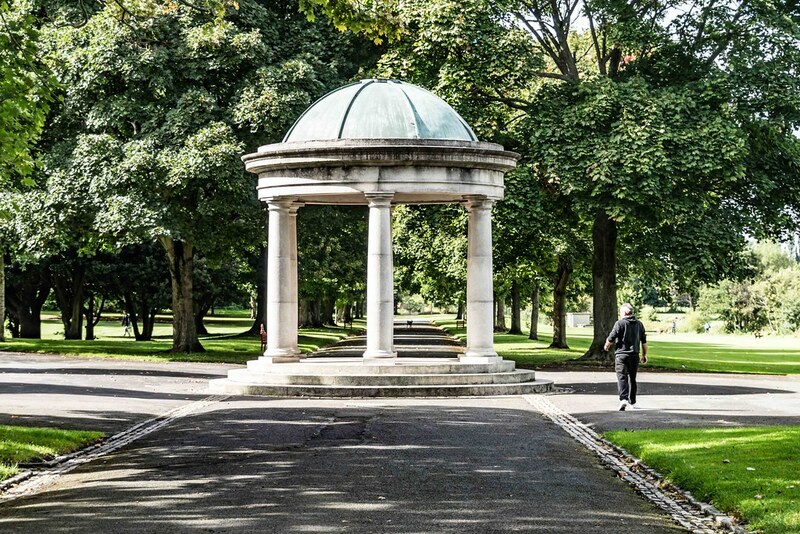 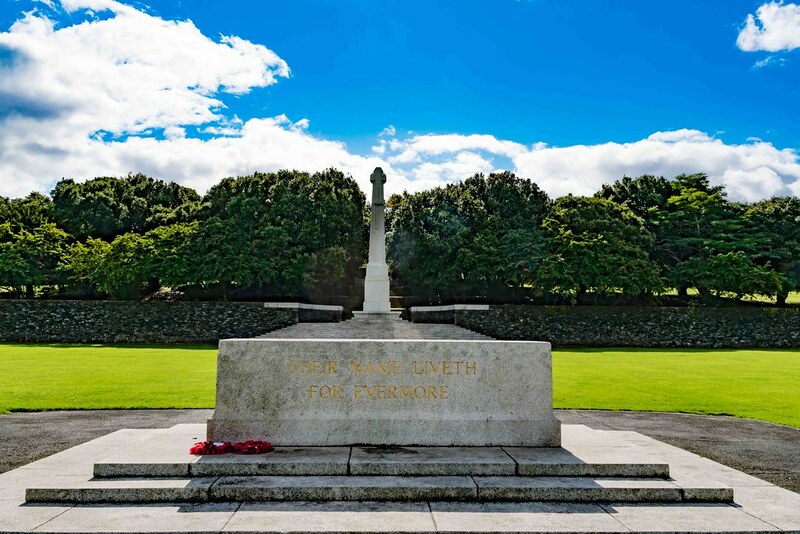 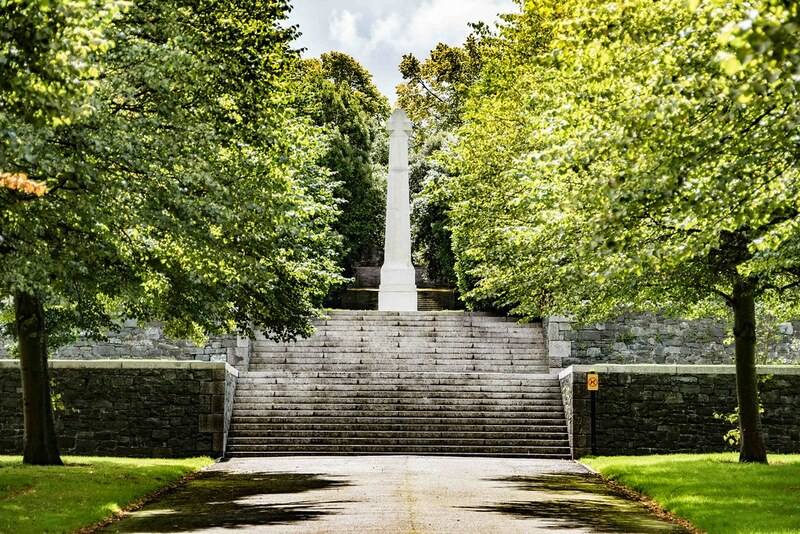 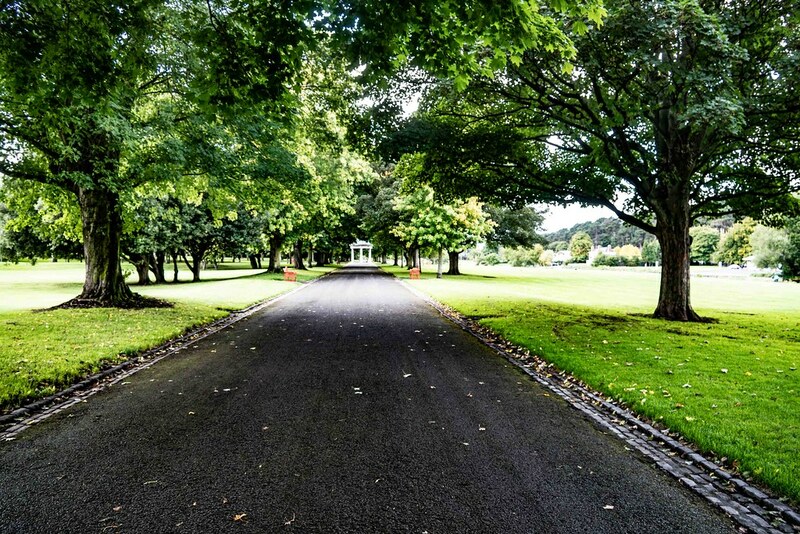 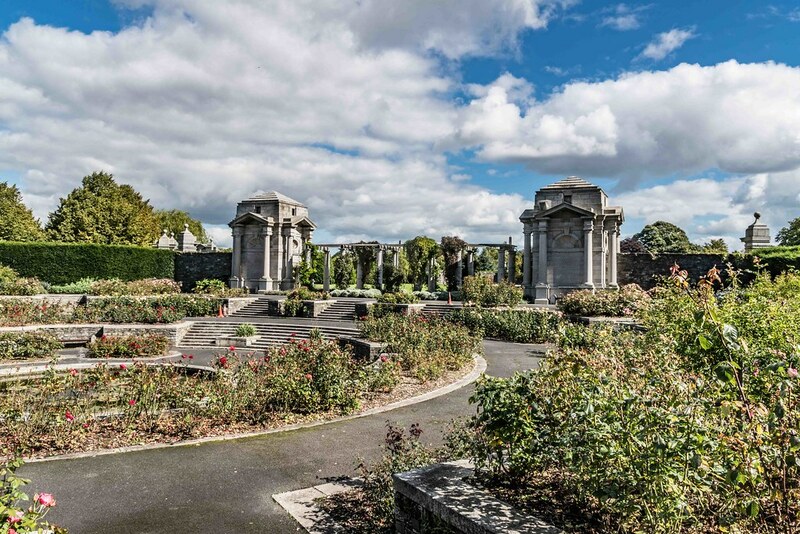 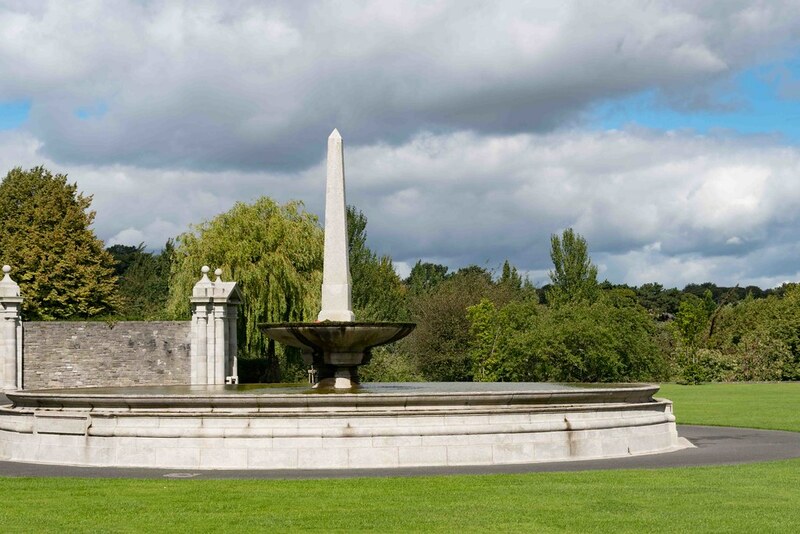 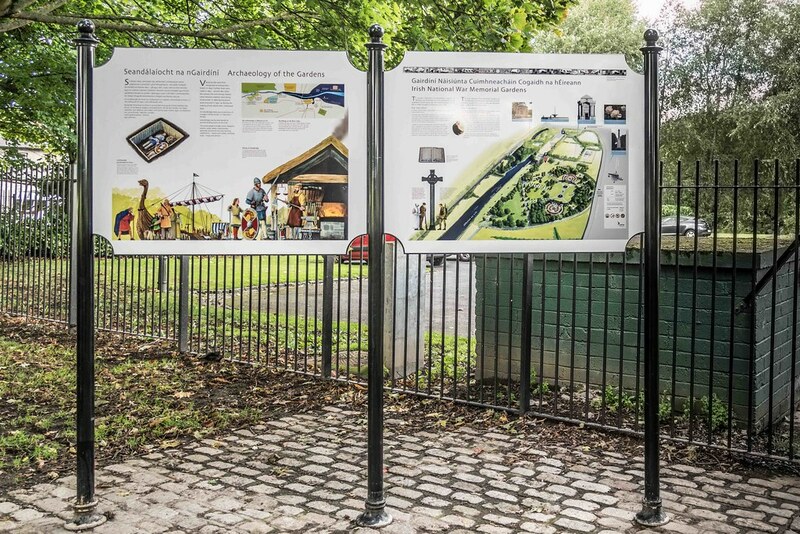 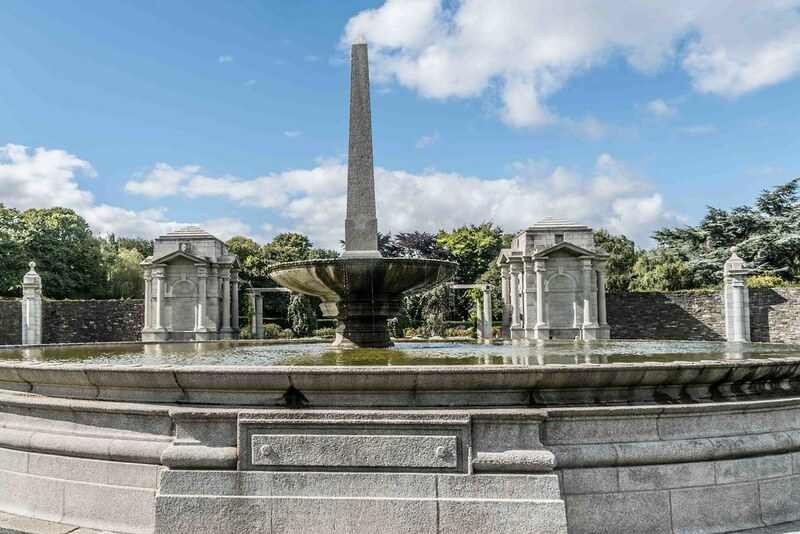 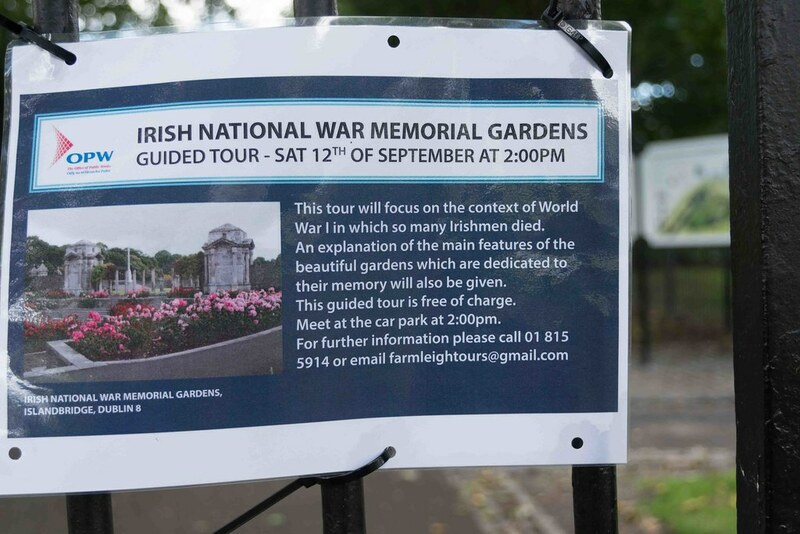 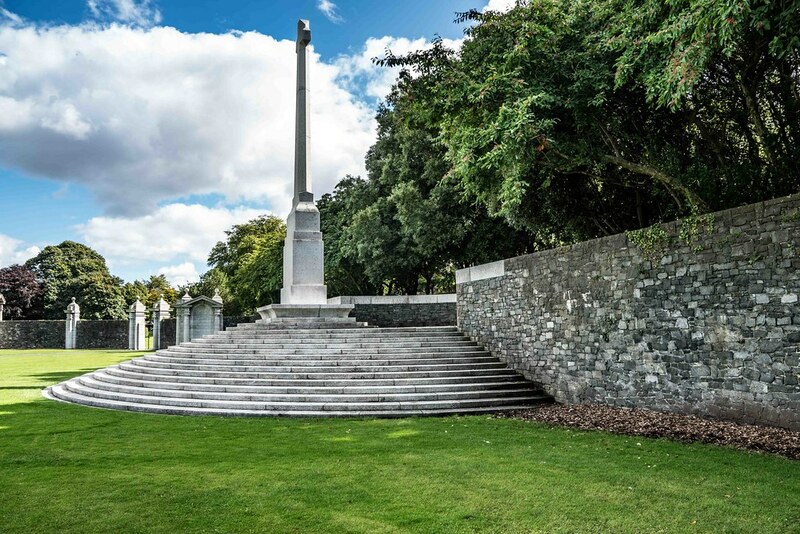 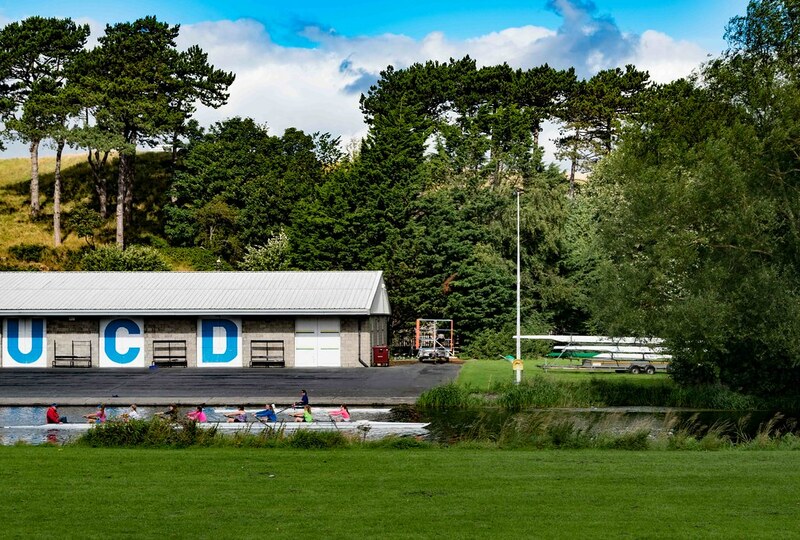 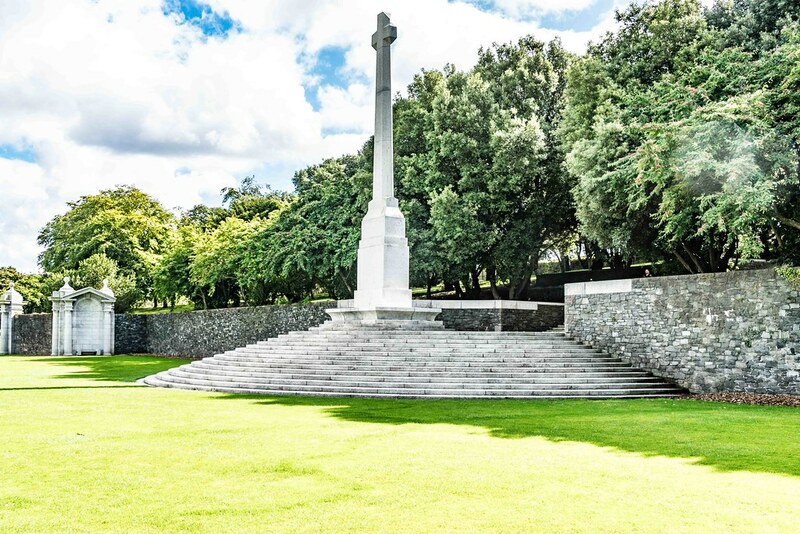 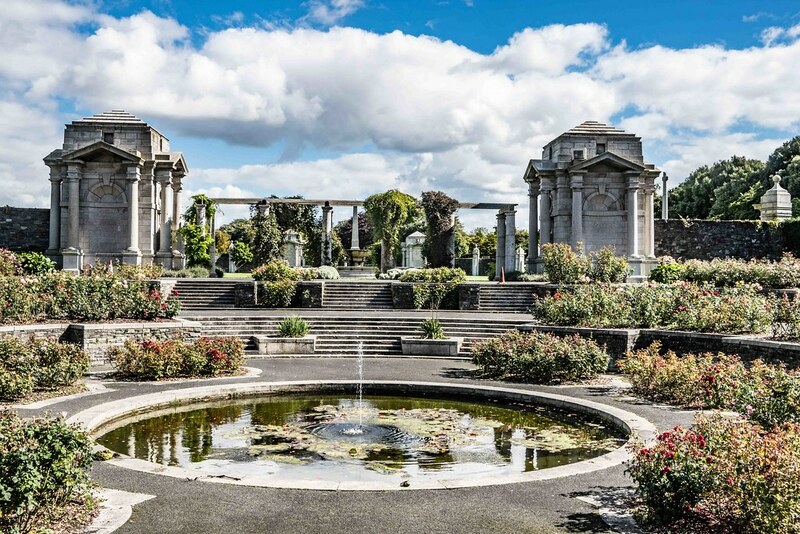 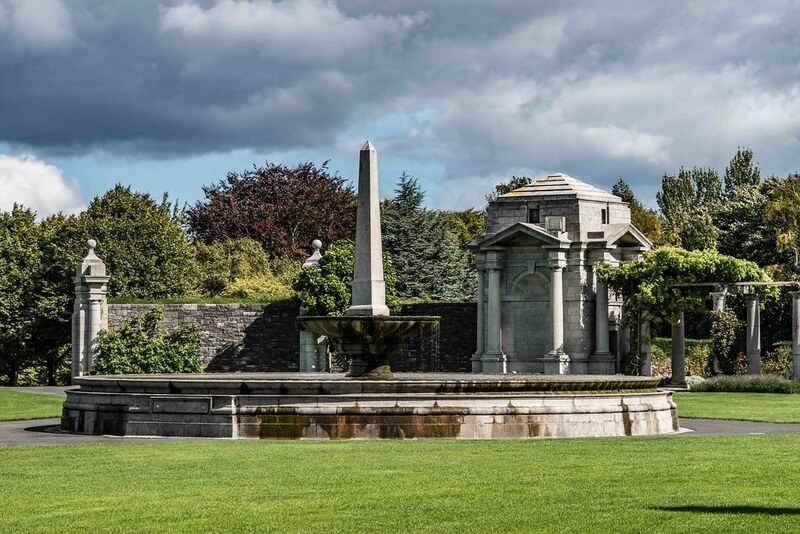 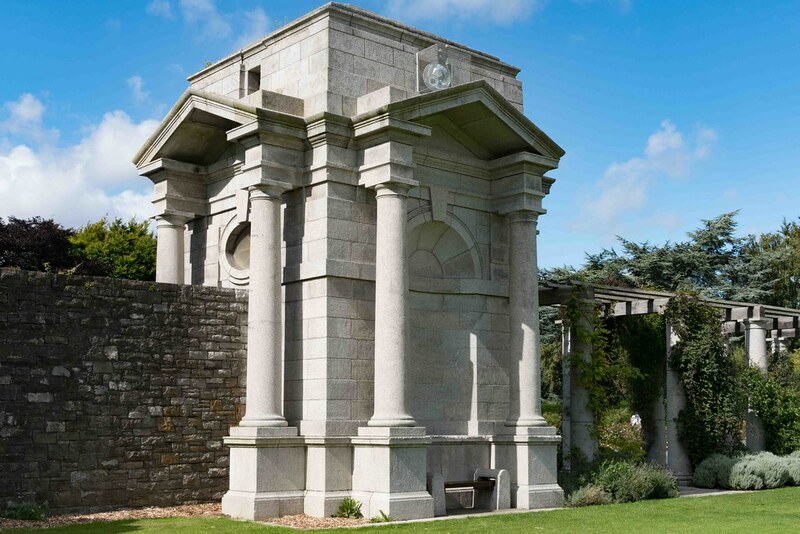 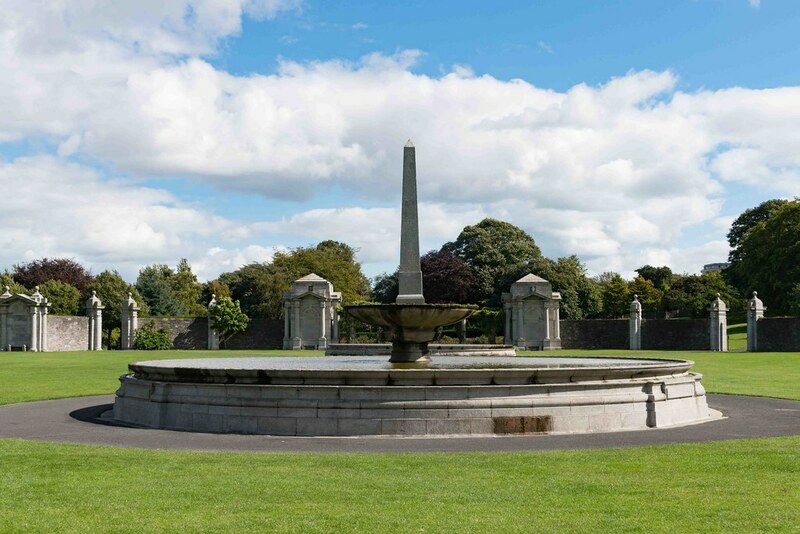 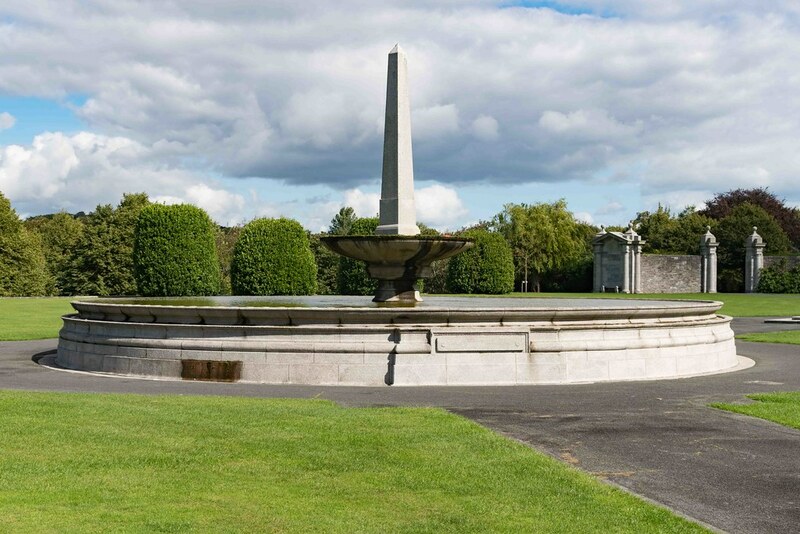 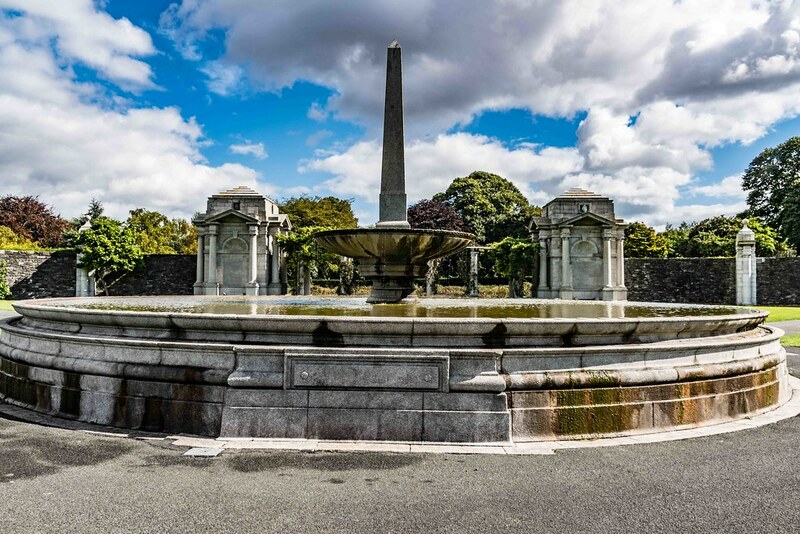 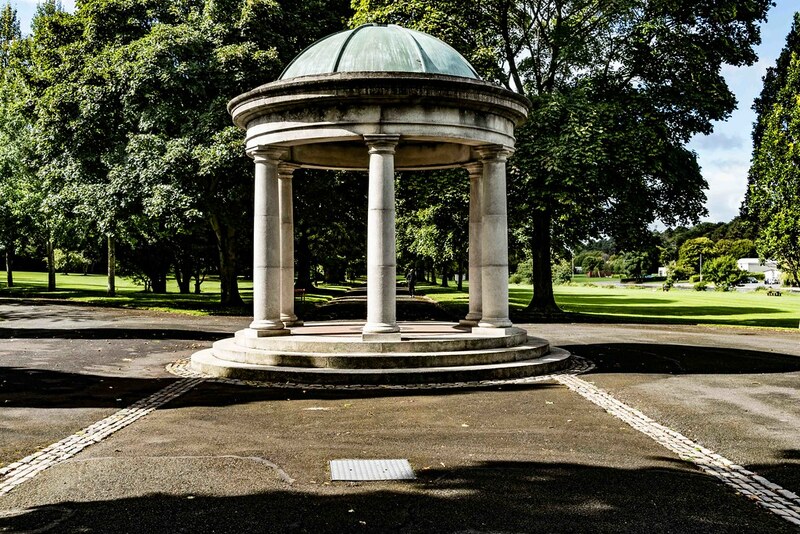 From the mid-1980s, restoration work to renew the park and gardens to their former splendour were undertaken by the Office of Public Works (OPW), co-funded by the National War Memorial Committee which is representative of Ireland, both north and south. 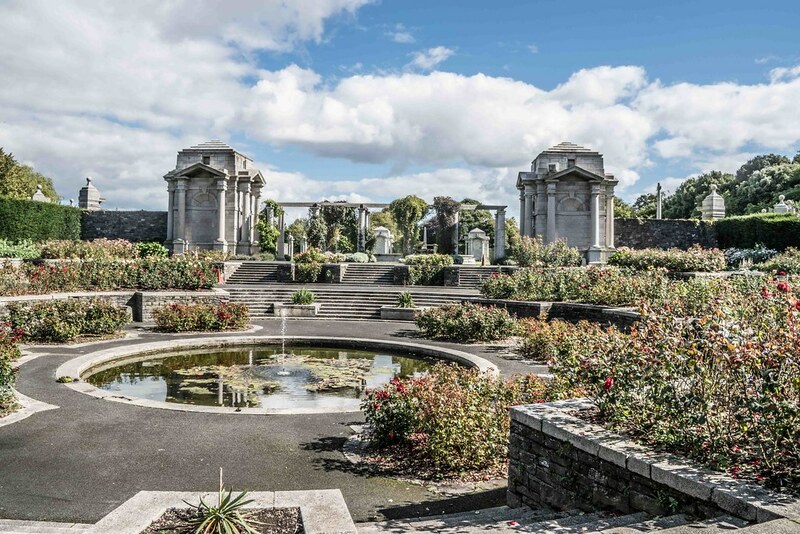 On 10 September 1988 the restored Gardens were formally dedicated by representatives of the four main Churches in Ireland and opened to the public. 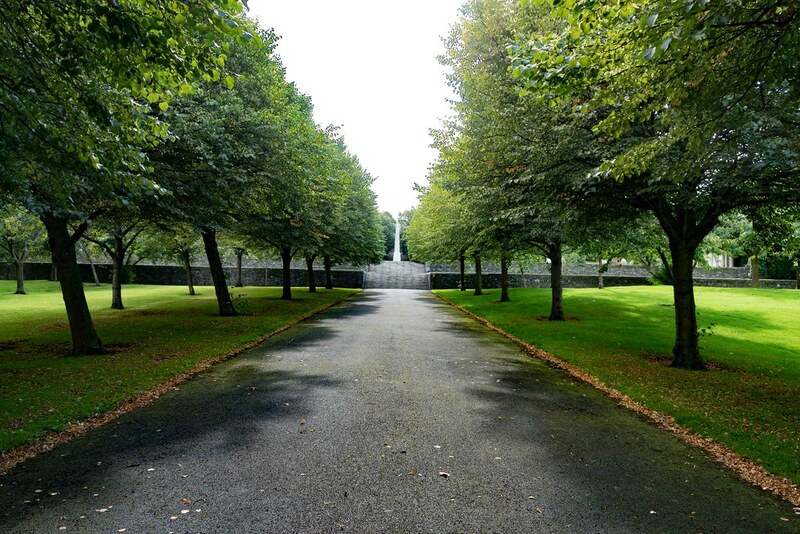 A state commemoration to mark the 90th anniversary of the Battle of the Somme on 1 July 2006, was attended by the President of Ireland Mary McAleese, the Taoiseach Bertie Ahern, Members of the Oireachtas, leading representatives of all political parties in Ireland, the Diplomatic Corps of the Allies of World War I, delegates from Northern Ireland, representatives of the four main Churches, and solemnly accompanied by a Guard of Honour of the Irish Army and Army Band. 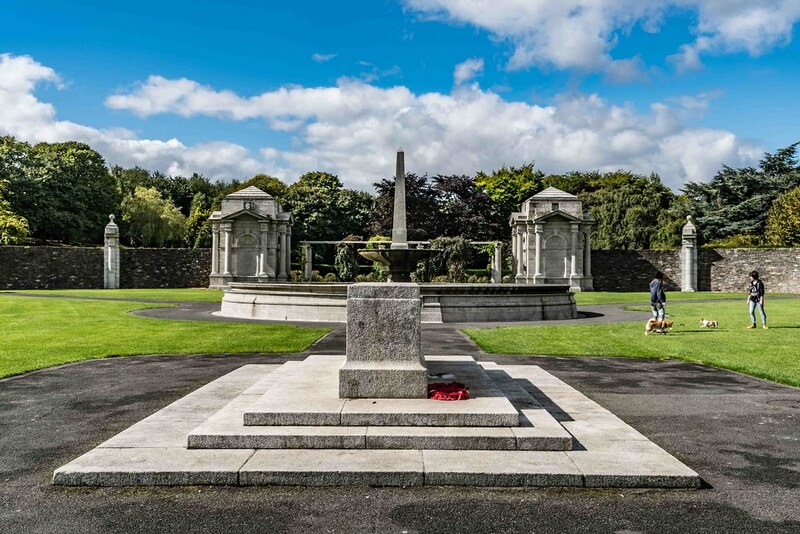 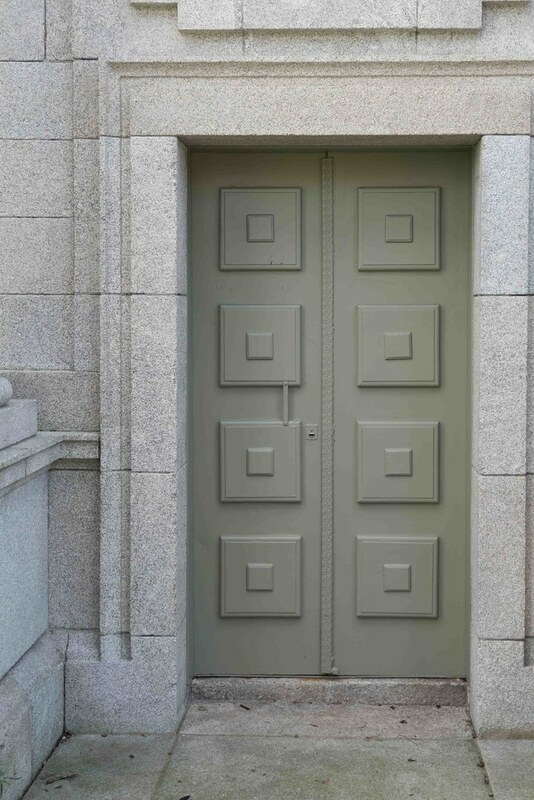 In the Republic of Ireland, the National Day of Commemoration which commemorates all Irish men and women who died in past wars or on service with the United Nations, occurs on the Sunday nearest to 11 July.